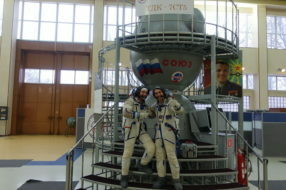 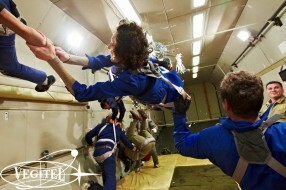 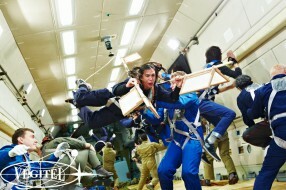 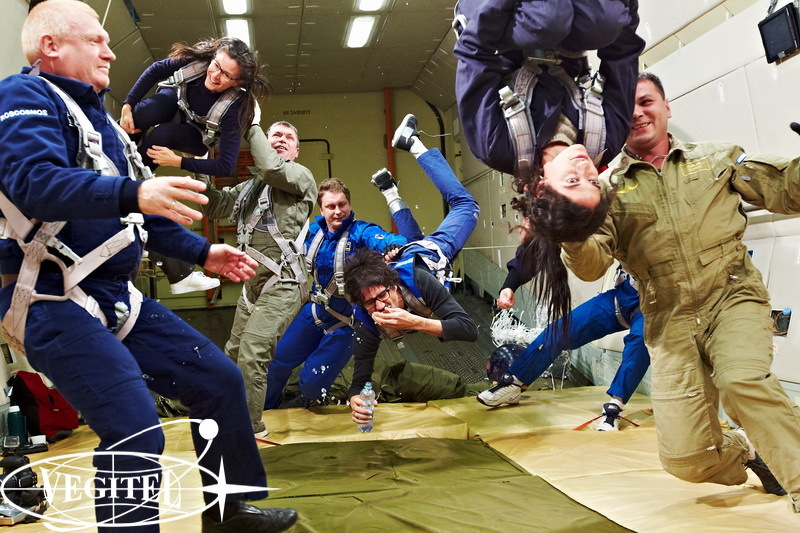 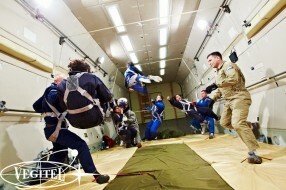 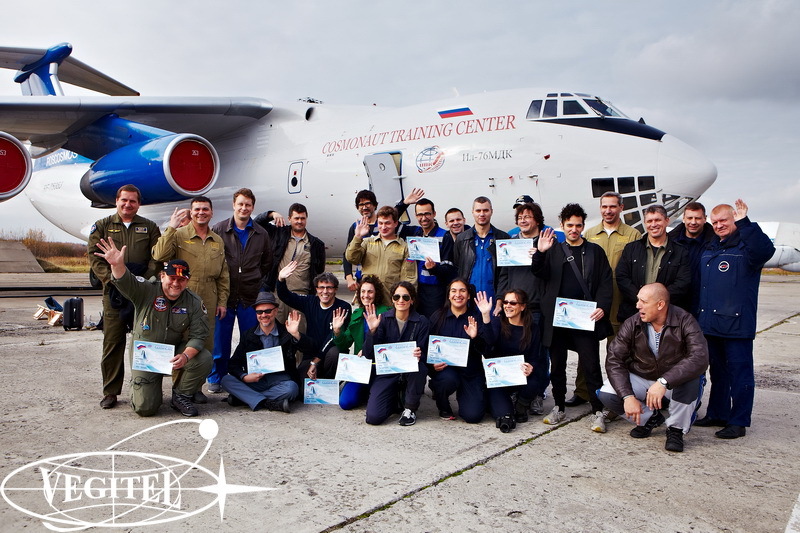 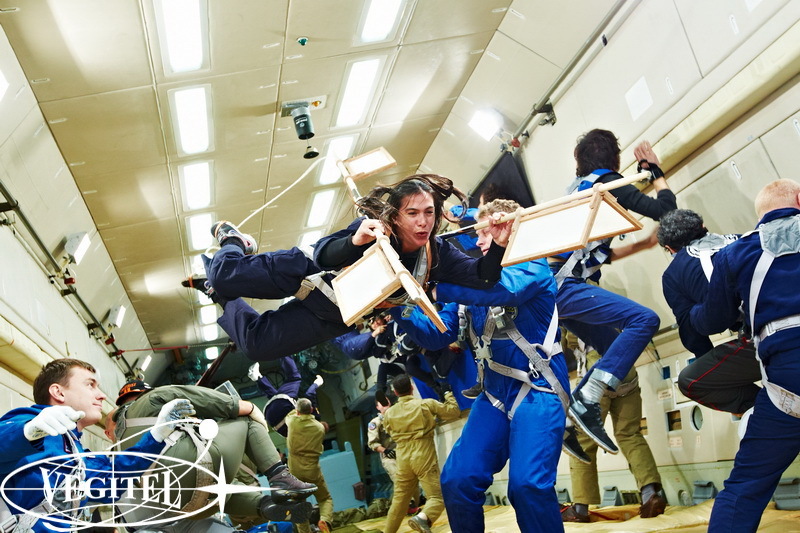 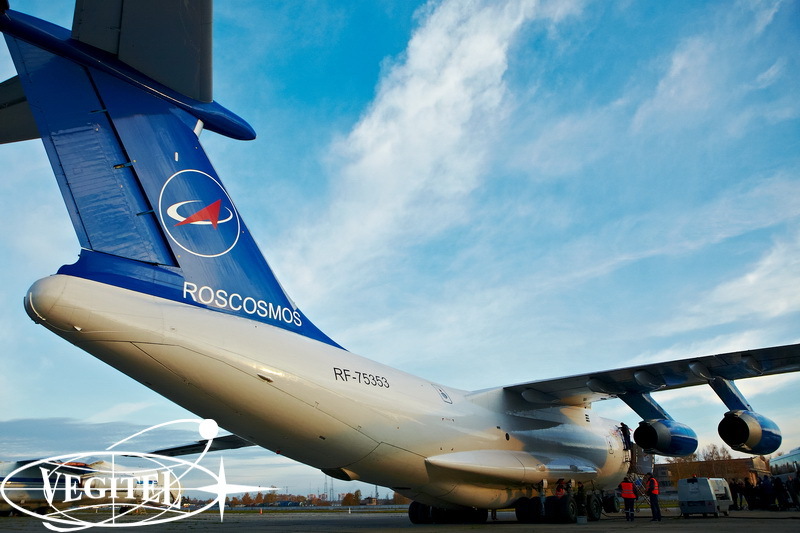 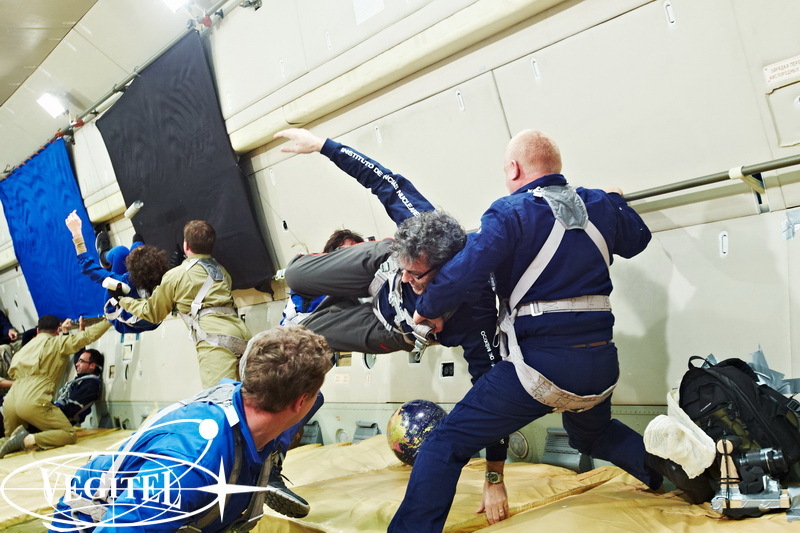 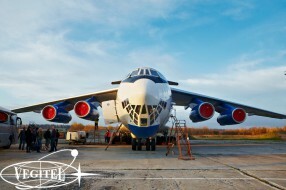 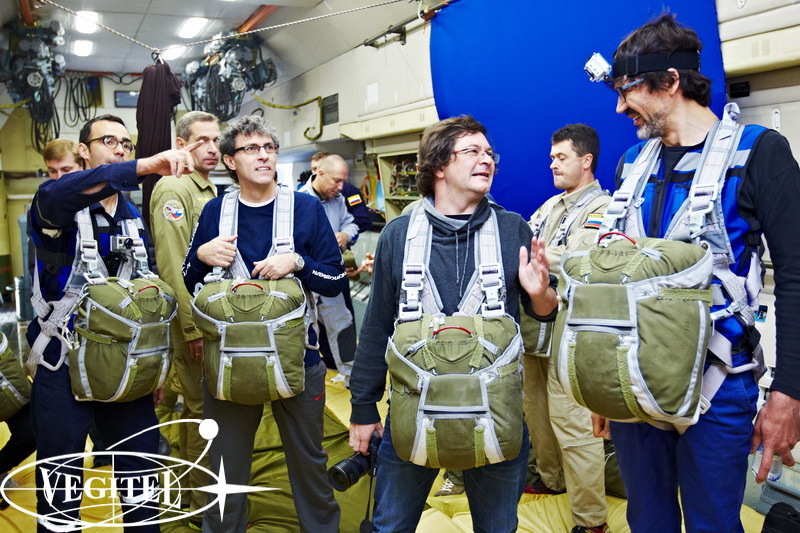 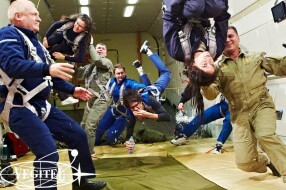 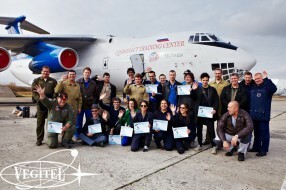 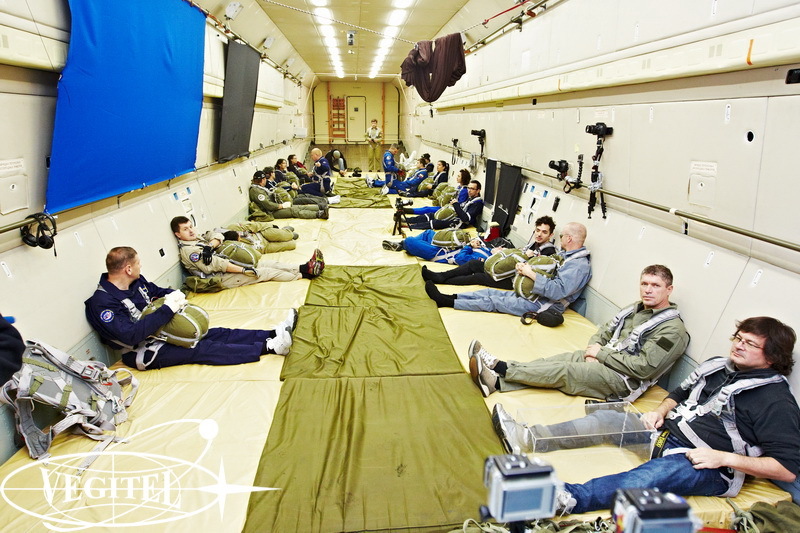 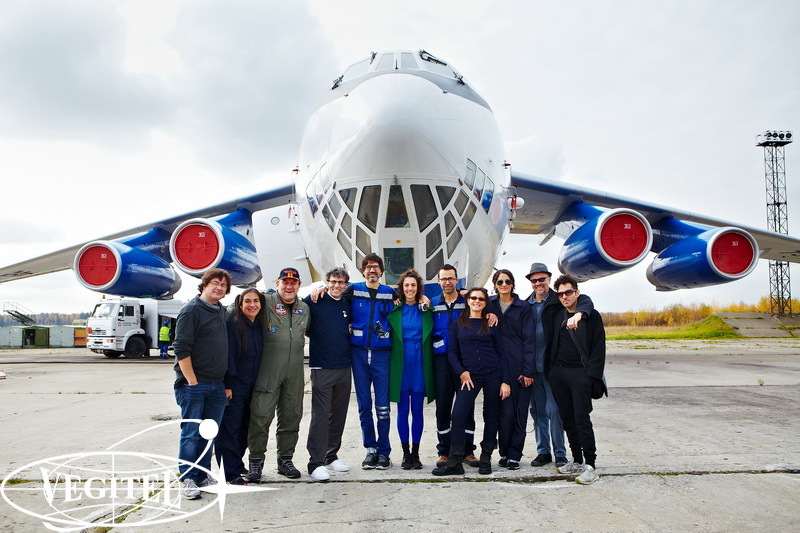 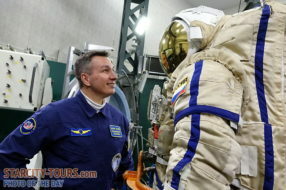 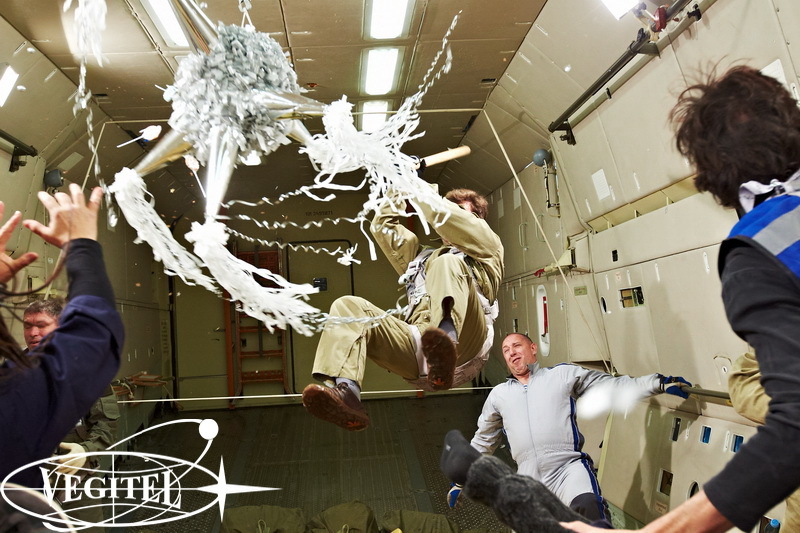 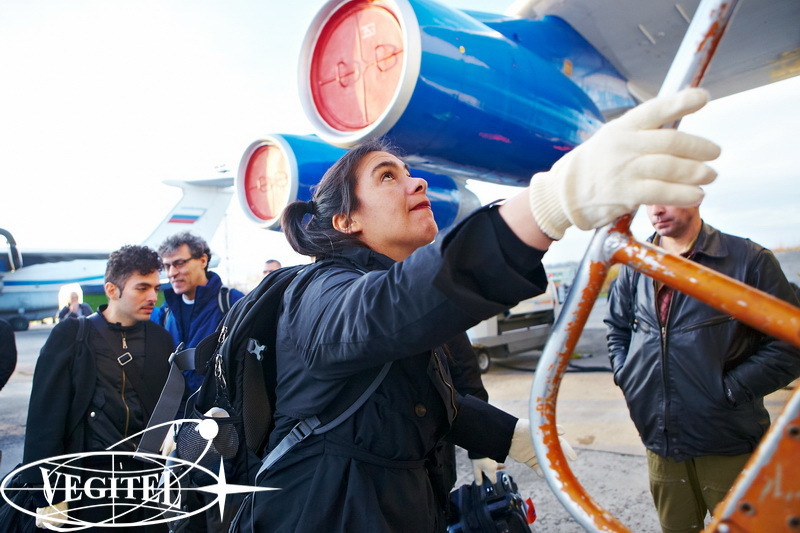 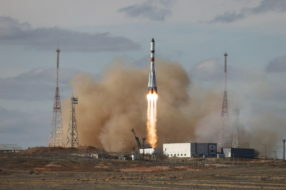 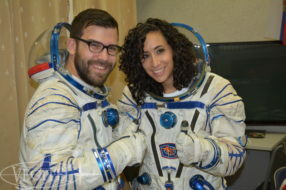 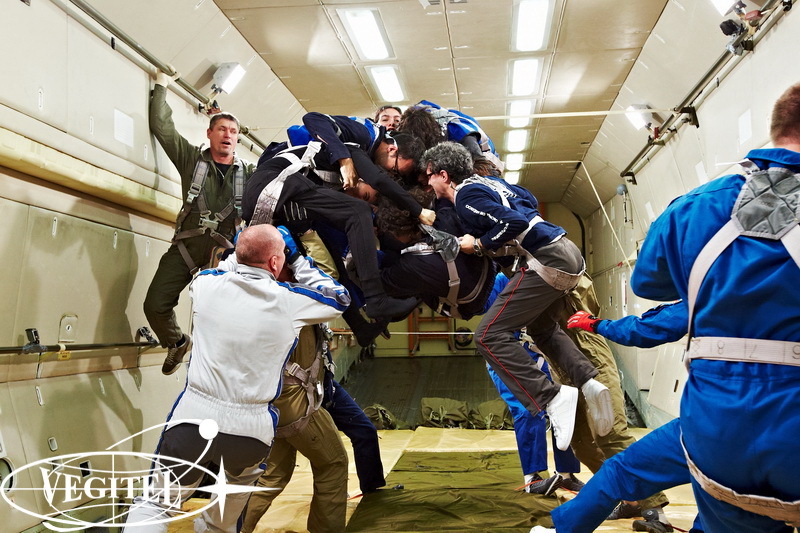 In collaboration with Space Affairs Company we have arranged zero-g flight for a team of media artists from Mexico. Following the results of this project Russia and Mexico held a series of exhibitions in the framework of 125-years anniversary of Russian-Mexican diplomatic relationship. 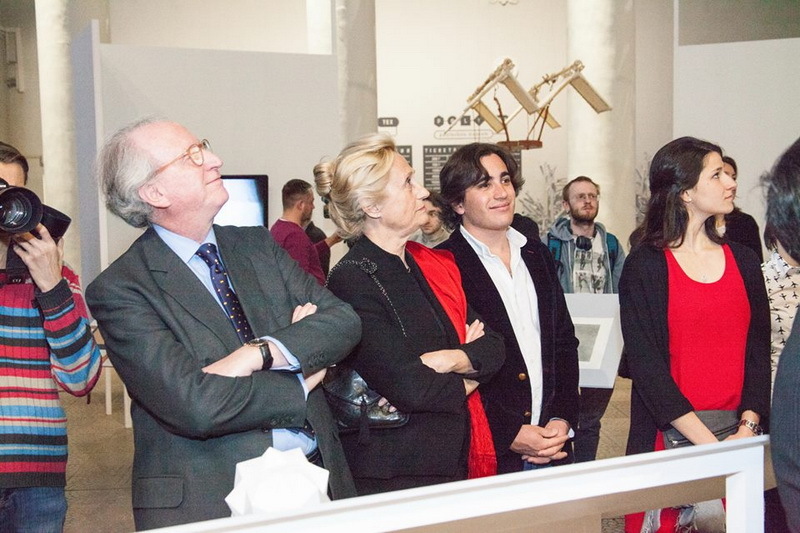 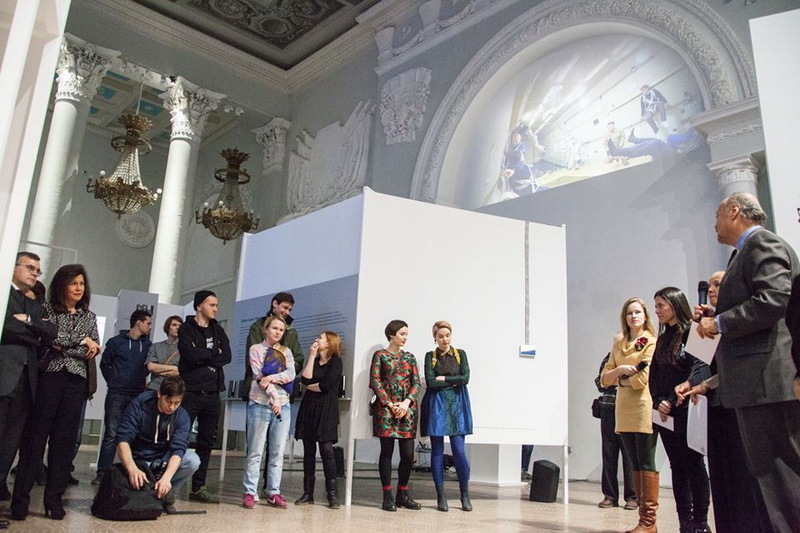 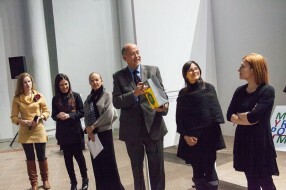 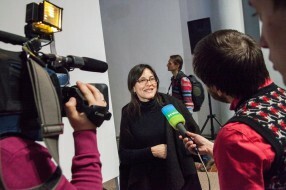 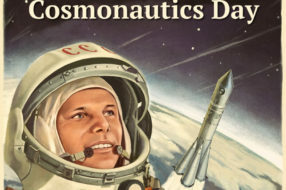 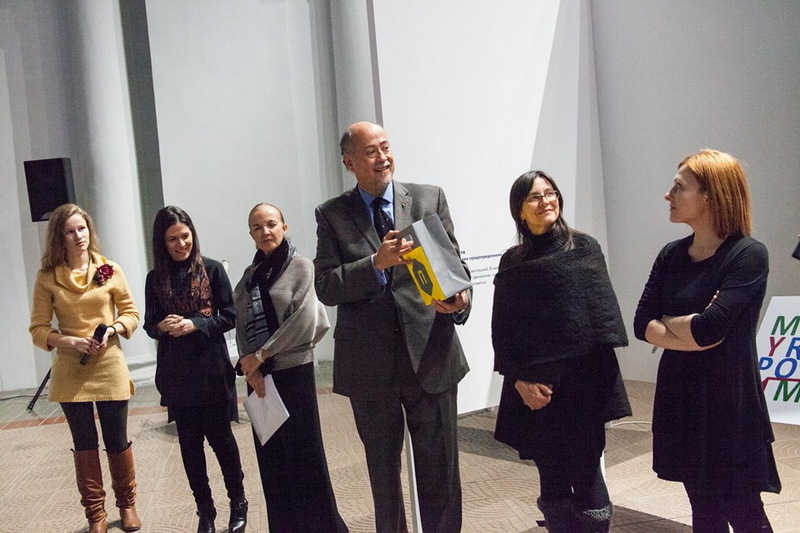 In April 2015 Moscow Polytech Museum held La Gravedad de los Asuntos (The Matter of Gravitation) Exhibition. 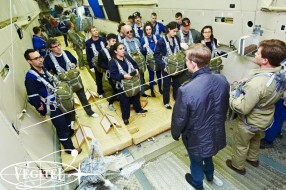 Our photo report will tell you about this astonishing unconventional project combining the Art and the Science better than any words can tell and we remind you that you also may take part in unique zero-g adventures onboard Il-76 MDK flying laboratory and feel if not like a cosmonaut but at least like one of the most advanced artist of the 21st century.